Recent Arrival! $6,068 off MSRP! This 2019 Ford F-150 XL in Oxford White features: RWD Priced below KBB Fair Purchase Price!All vehicle pricing shown … is assumed to be correct and accurate. Incentives, credit restrictions, qualifying programs, residency, and fees may raise, lower, or otherwise augment monthly payments. Additionally, incentives offered by the manufacturer are subject to change and may fluctuate or differ based on region and other considerations. Internet prices include all applicable rebates and incentives and may include Ford Credit bonus cash, loyalty & assistance rebates, or other specific incentives in which all customers may or may not be eligible. 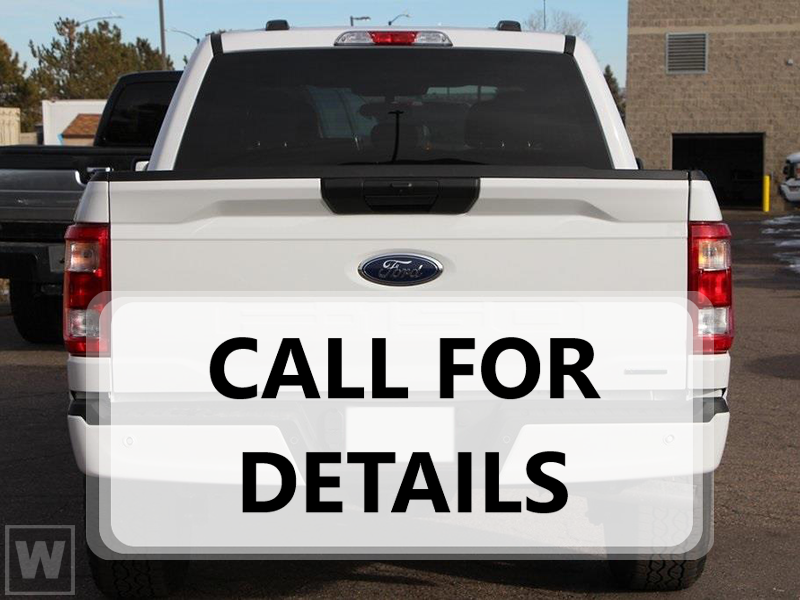 Unless otherwise noted or specified, pricing shown does not include dealer installed accessories, $599 dealer fee, title, registration,tax fees, and destination charges.